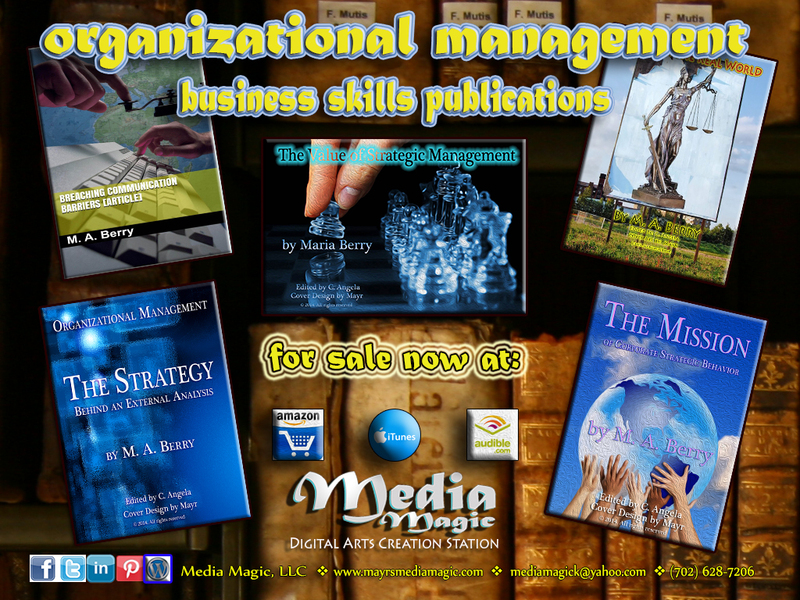 Media Magic’s Holiday Giveaway concludes today with our Friday Freebies Special where you can pick up complimentary copies of The Value of Corporate Strategic Management and The Mission Corporate Strategic Behavior! These accelerated learning business tools make great holiday gifts! That’s it for this week. Happy holidays everyone … and stay organized!